Dream Kitchens provide specialist joinery for quality kitchens, vanities, wardrobes, home furniture and shop fit outs. 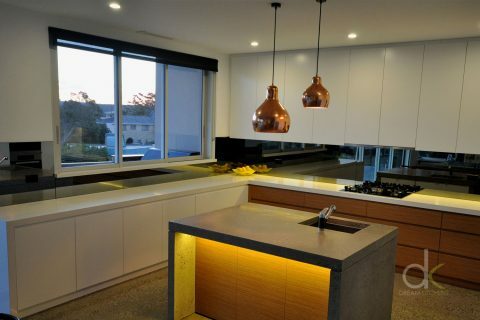 Book in your free, no obligation consultation with Dream kitchens and we will provide you with a free quote and measure and guide you through the best design options. 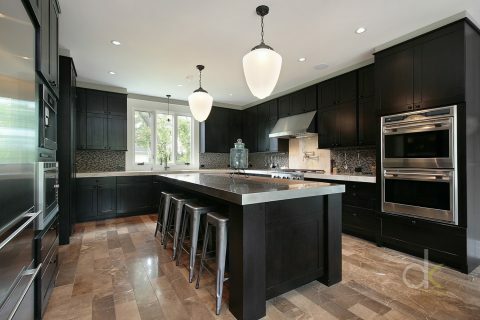 With minimal downtime and zero headaches we take careof the entire kitchen renovation for you. Whether you are looking for a modern design or classic look we are positive we have the solution to suite your home. Don’t just let us tell you why we are the best, hear it from our long list of testimonials! For all general enquiries please use the form below and we will come back to you soon. Got some questions about your kitchen renovation? We pride ourselves on the distribution of the highest quality products available and as such all of our materials are sourced.